Kingaroy Dance Academy offers many forms of dance including classical ballet, jazz, tap, contemporary, lyrical, en pointe, hip hop, acrobatics, cheerleading and musical theatre. 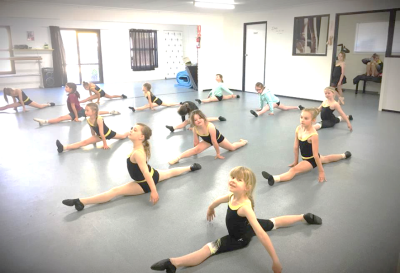 Kingaroy Dance Academy promotes a lifestyle of fun, fitness and discipline for all students from our beginners ‘TwinkleToes’ class to our performance teams. Our KDA dancers are part of our dance family who are embraced and encouraged every day to enjoy and explore their passion for dance! Kingaroy Dance Academy is about more than just dance. 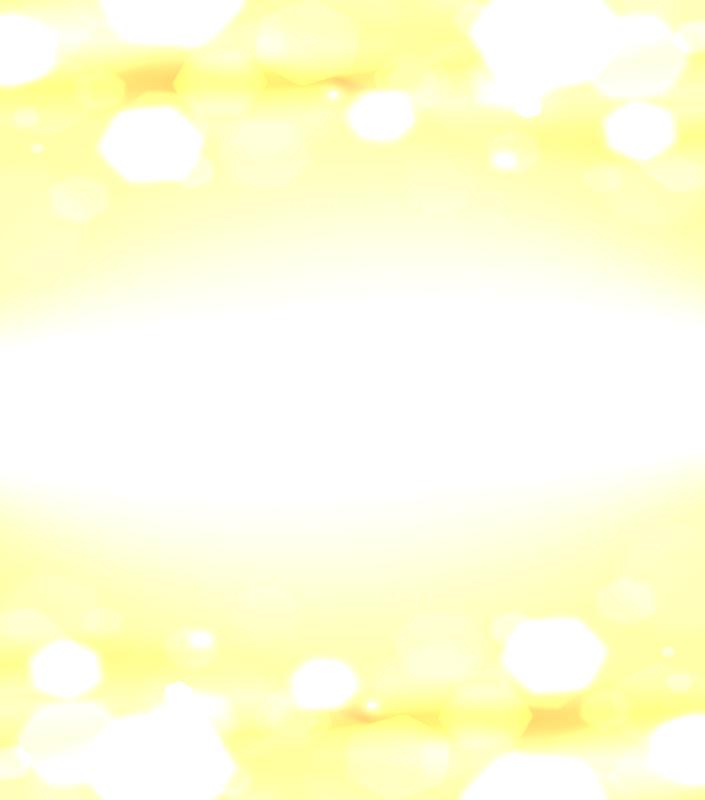 We are a dance academy that encourages, mentors & welcomes everyone who loves the performing arts. Whether you love the arts as a hobby or want a professional career in the industry we are a family that will nurture & support the growth of your passion & help your dreams become a reality. At KDA we believe there isn’t anything you can’t achieve and we will encourage and support you all the way. 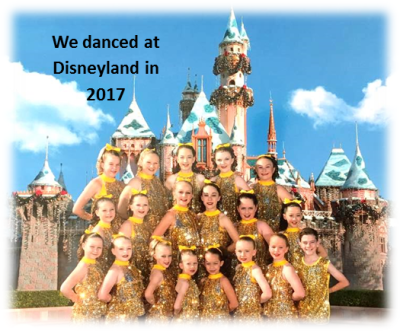 In 2017, Kingaroy Dance Academy took a group of students over to the USA where we performed at Disneyland Fantasty Theatre Stage, in the Disneyland Street Parade, at Universal Studios & on the Hollywood Boulevard.